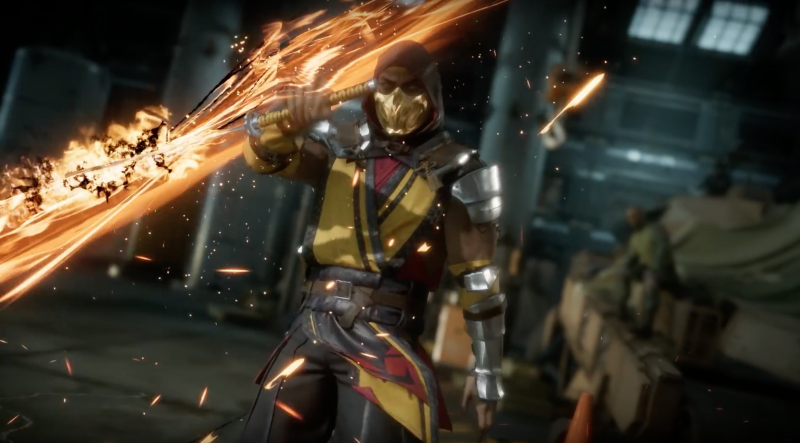 The Mortal Kombat 11 reveal event lived up to its name, laying bare a number of new details. The biggest remaining mystery is who's filling out the character roster. 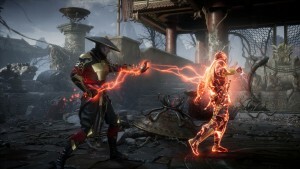 NetherRealm has revealed a number of characters, old and new, that will be unleashing a bevy of punches, kicks, and gruesome finishers with. We imagine in the weeks to come we'll find out more as well. 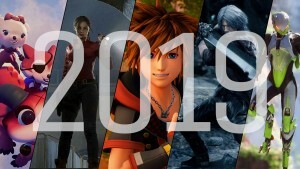 We'll update this list with every fighter revealed. 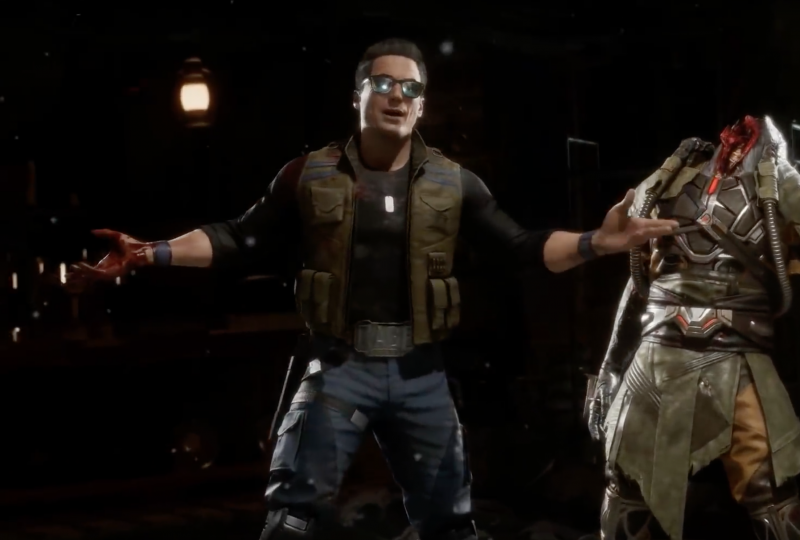 For now, here's who we know will be in Mortal Kombat 11 (and some folks who are probably on the way). 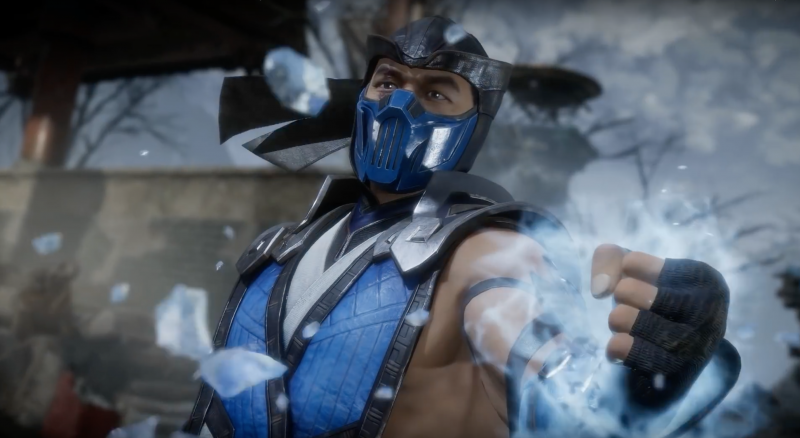 Sub-Zero's heir apparent returns to Mortal Kombat for the first time since as a playable character since Mortal Kombat: Armageddon. 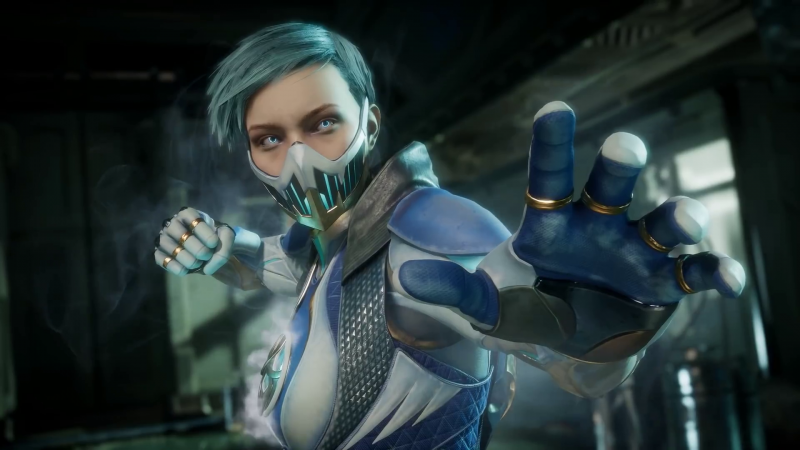 The female Lin Kuei warrior is now decked out in a mechanized body, which she plans to use to exact revenge on Sub-Zero. 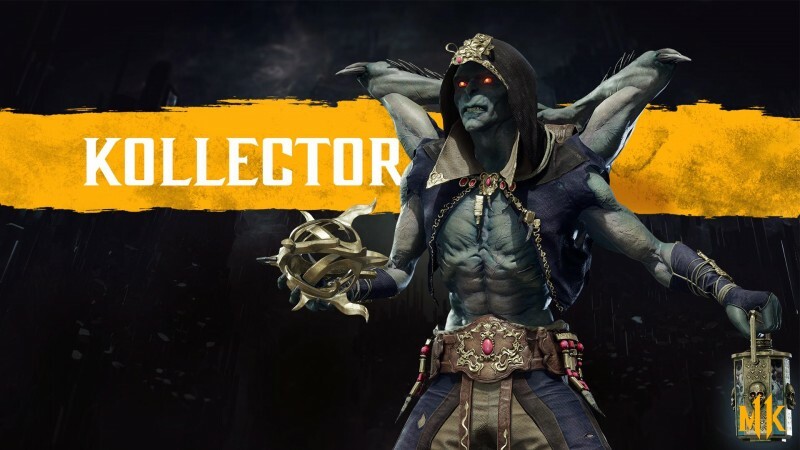 Another newcomer to the series, the Kollector is a longtime Shao Kahn ally who uses a number of tools with four arms to maul his opponents. The Elder God of the elements, Cetrion can bend the Earth to her will. 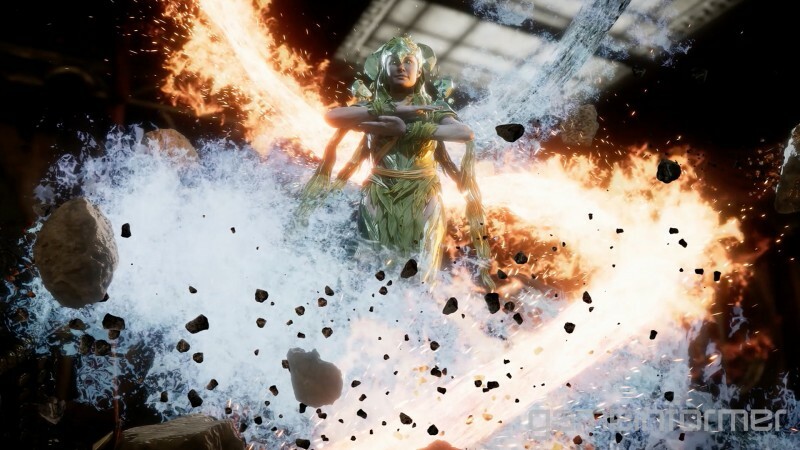 She's one of the few new characters in Mortal Kombat 11, and you can learn more about her all this month in our month of exclusive coverage. 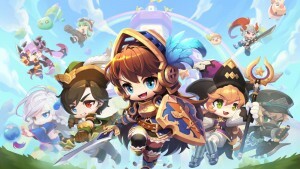 The man with the bladed hat is also time-traveling into modern times, ready to get ahead and behead the rest of the cast as the situation demands it. The dragon warrior is back and eager to take down the evil that stands in his way. 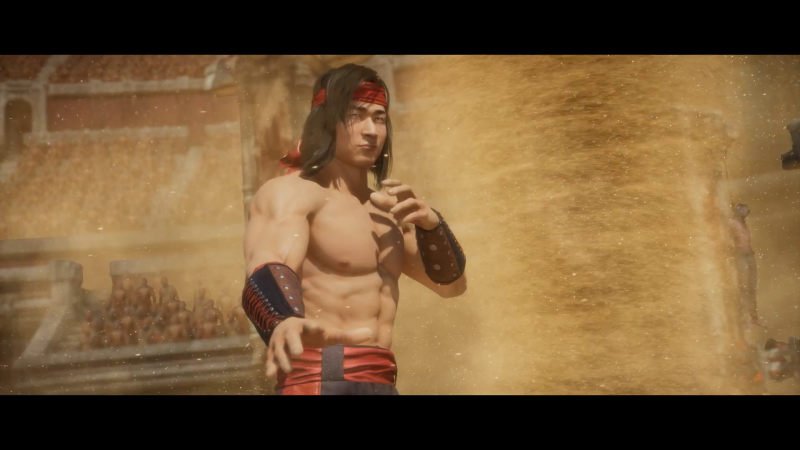 Maybe past Liu Kang can fare better than the current incarnation. The iron-armed special forces fighter makes an appearance in both his original and modern forms. 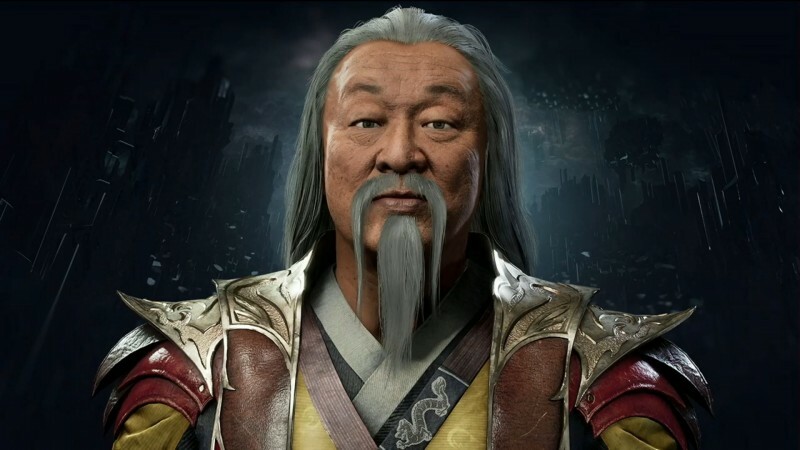 Shang Tsung will be the game's first DLC character. 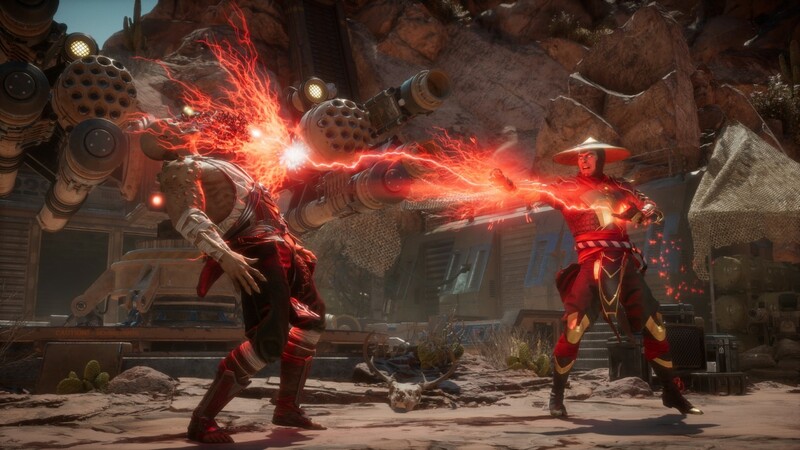 Mortal Kombat 11's Krypt mode takes place on his island. 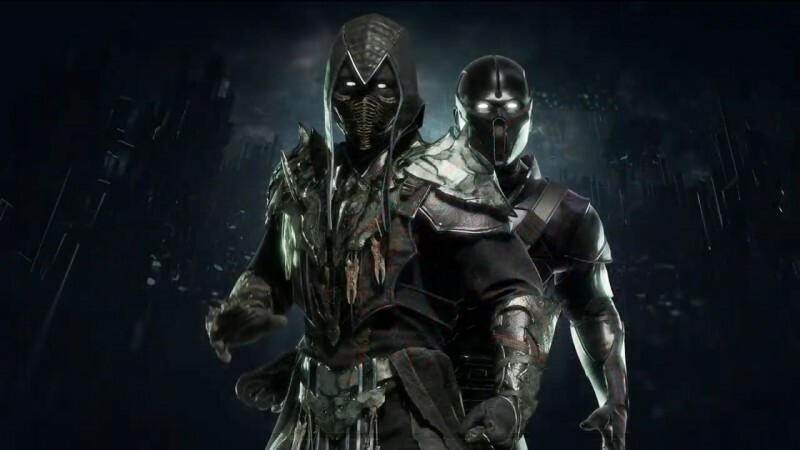 Revealed a bit too early during a Mortal Kombat Panel at Chicago's C2E2 panel, a slide showing Noob Saibot's new look confirms the character will be playable in the full game, and is bringing his dark clone back with him. You can watch him in action here. 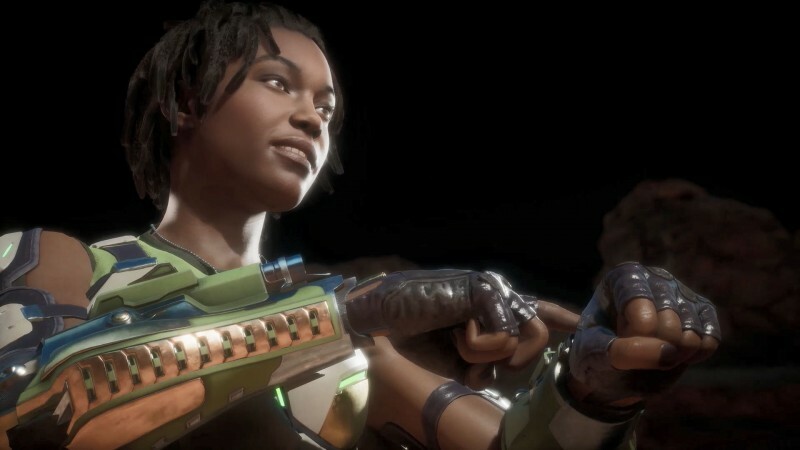 Another of Mortal Kombat X's new fighters returns for Mortal Kombat 11, and she's brought a host of high-tech gadgets with her. The trickster gunslinger was confirmed by the latest story trailer, and he's got a few new underhanded moves up his sleeve. Surprise! Cassie was sporting a ponytail the entire time! Oh, and she's been confirmed as a playable fighter in the latest trailer. 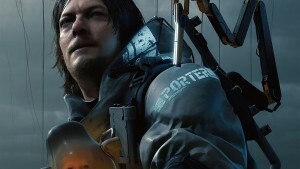 You can read our in-depth impressions of the character here. 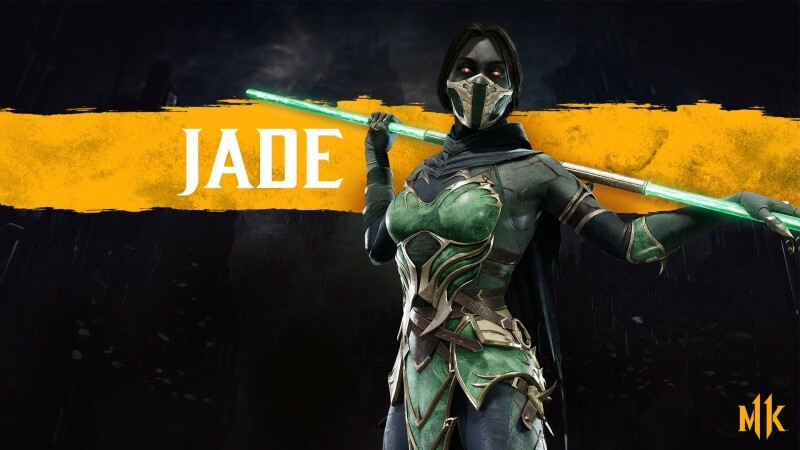 Armed with her bo-staff, the stealth assassin Jade is back as a revenant serving the Netherrealm. 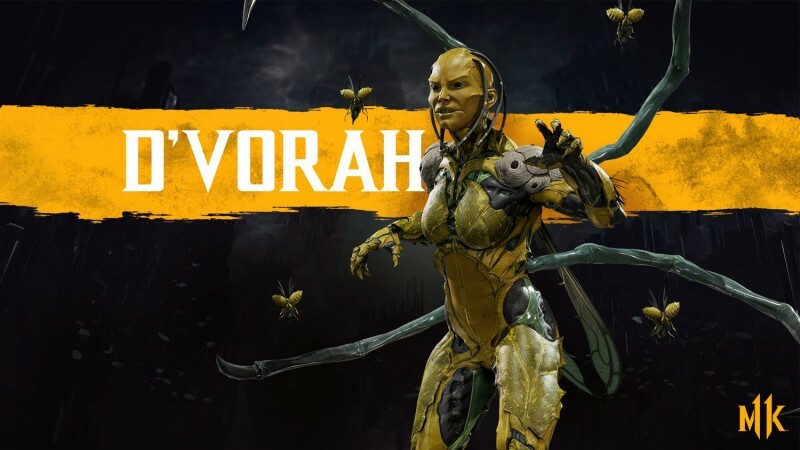 Who needs D'va when you've got D'Vorah? Mortal Kombat X's insect-like alien is back and freakier than ever. 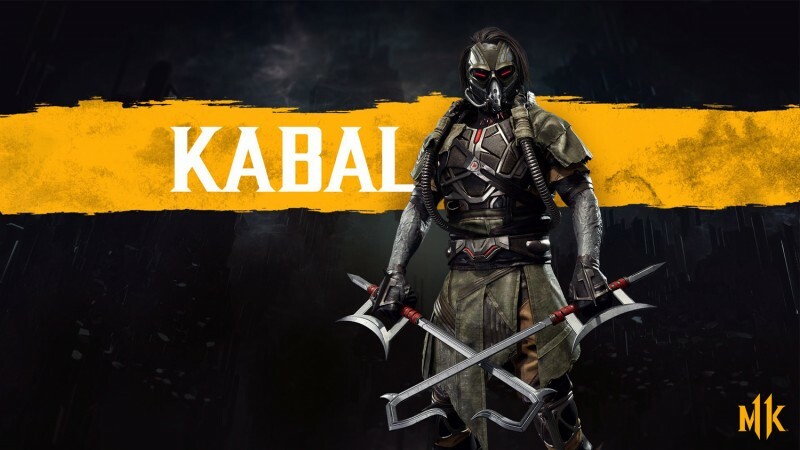 In a recent livestream, NetherRealm confirmed the return of Mortal Kombat 3's on-again, off-again hero/villain, Kabal. 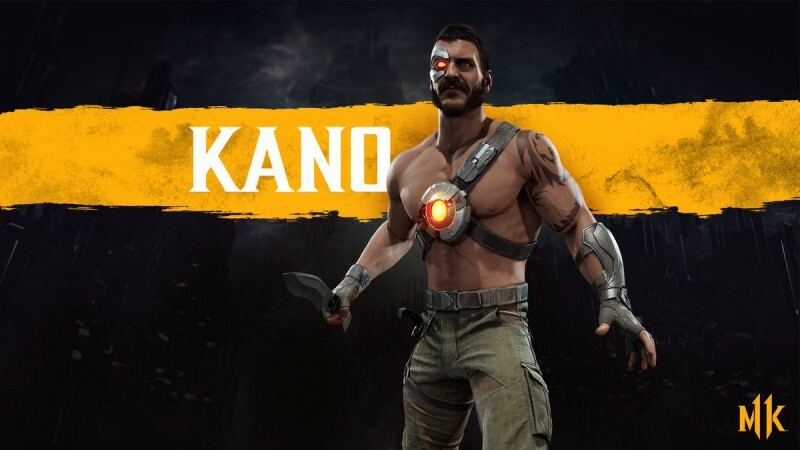 NetherRealm also recently confirmed that big muscle-bound jerk Kano. As far as pleasant surprises go, his appearance is neither pleasant nor a surprise. 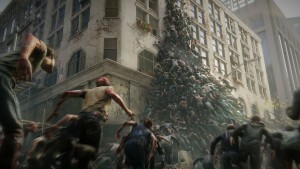 Scorpion has been the most recognizable character in the series since its inception. Of course Scorpion's in it. 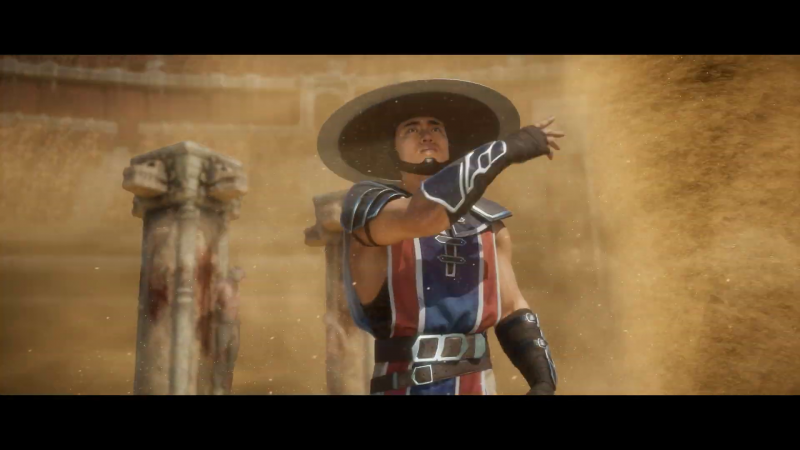 Raiden's here, seemingly still corrupted by Jinsei following the events of Mortal Kombat X. The other popular ninja is also here and it looks like he's got a nice, nasty callback to his infamous spine-pulling fatality from Mortal Kombat II. A new addition. We don't know much about him, except he seems to like sand? Well, ok then. 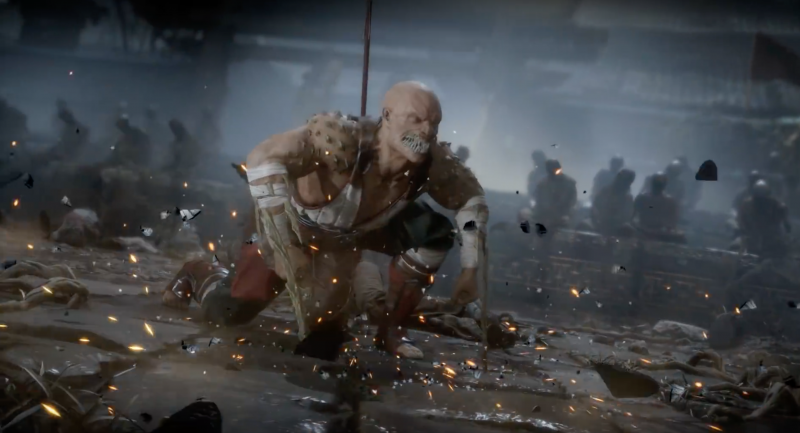 Folks were not happy you couldn't play as Baraka in the last installment but have no fear: everybody's favorite...ugh...sword arm ghoul thing is back. Yeah! 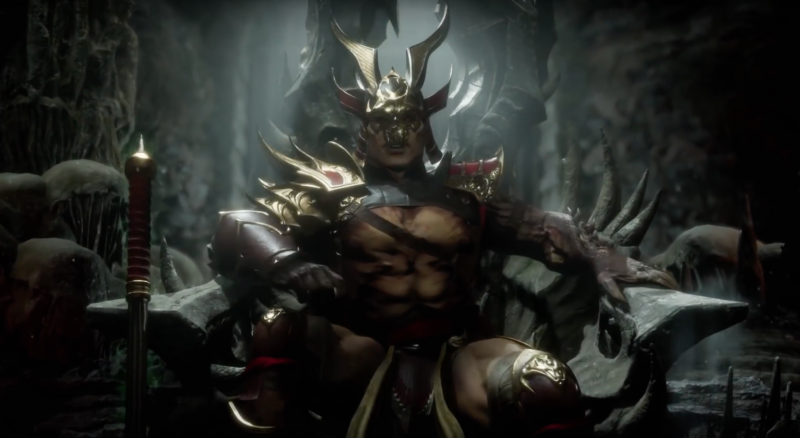 The ruler of Outworld is making deals with at least one faction involved with all the time manipulation and was recently confirmed in a trailer as part of the roster. Get ready to break some more necks. 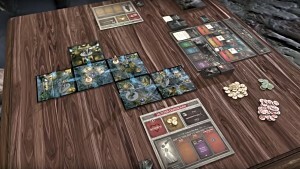 Sonya featured prominently in the gameplay trailer. 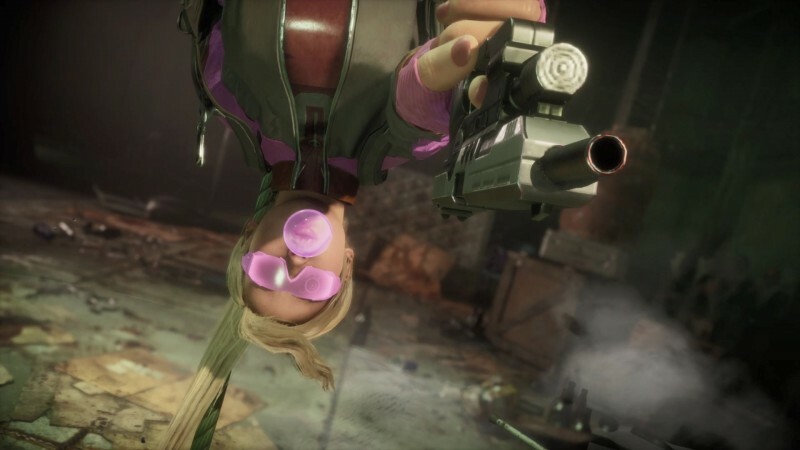 Netherrealm confirmed that the fan-favorite princess was returning to the roster with a trailer. 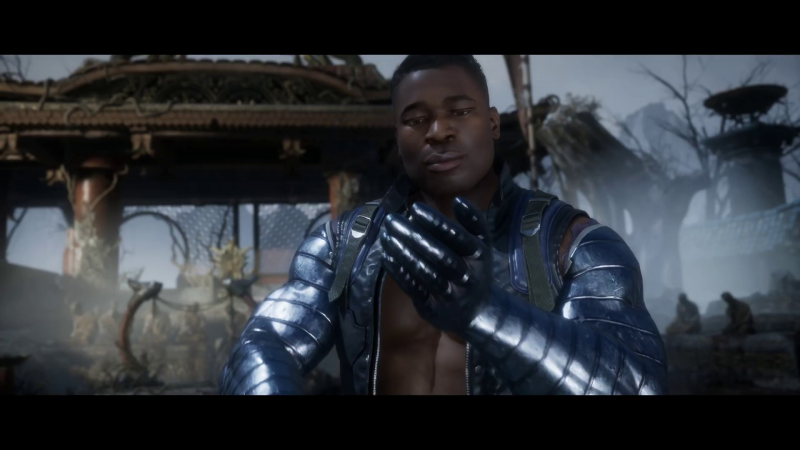 It just wouldn't feel like Mortal Kombat if everyone's favorite egotistical, crotch-punching Hollywood star wasn't back. 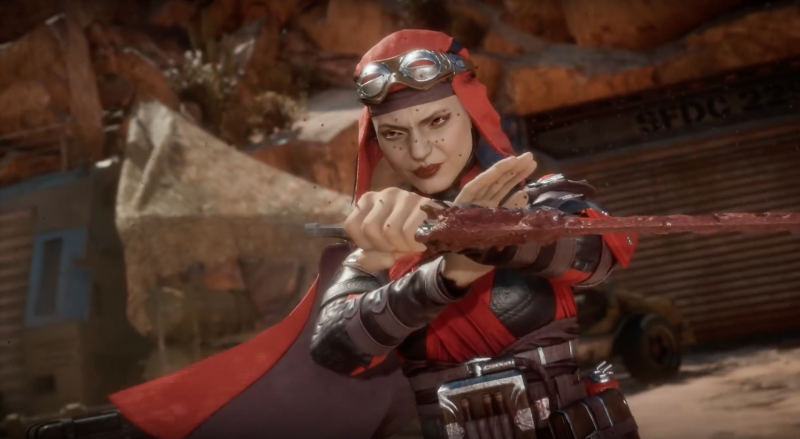 Skarlet's back for the first time since Mortal Kombat 9 and unveiled a gruesome fatality centered around her blood magic specialties. Yep. One of the cheapest, most infuriating bosses of all time is back. 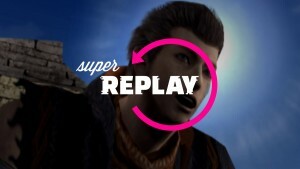 This time as a preorder bonus. NetherRealm has not confirmed these characters as playable fighters. 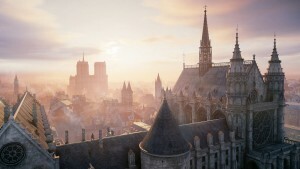 However, they can be seen during trailers in non-gameplay cinematics. So we're listing them here with appropriate caveats. 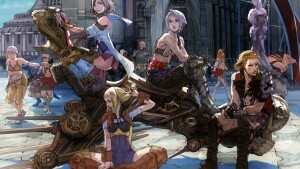 Kronika shows up as a menacing figure in the game's story and gameplay trailers. She's probably the antagonist and, given the series' history with regard to big baddies, will likely be a playable roster character. 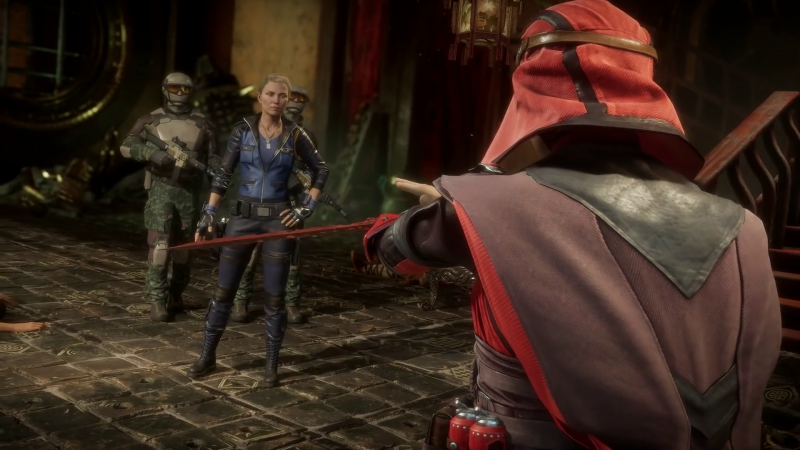 Check back for more roster additions as NetherRealm reveals them. 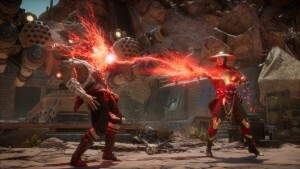 For more on Mortal Kombat 11, read this interview we conducted with series co-creator Ed Boon, and check out our cover hub for more features on the game leading up to launch.